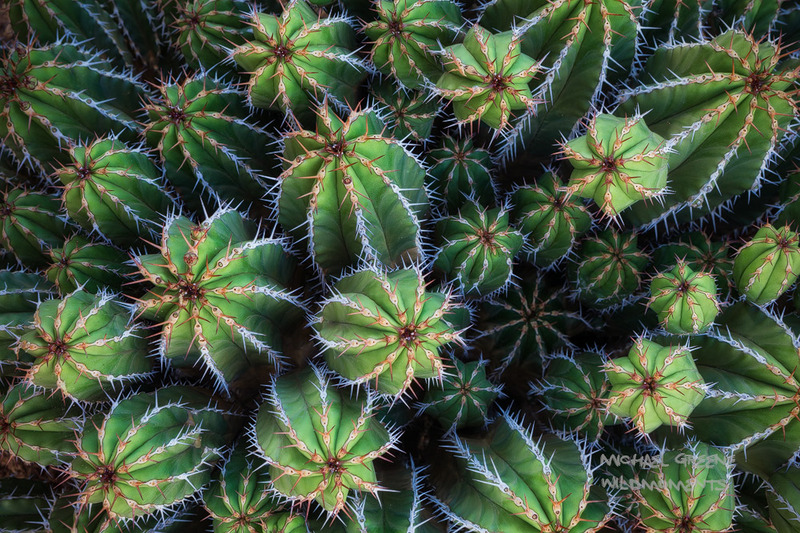 This beautiful cactus called Euphorbia echinus is only found in Southern Morocco. . Photo © copyright by Michael Greene.